Over the past 60 years, Fibre-Craft® has been creating high quality, affordable children’s toys and activity products. One of the most popular Fibre-Craft toys this holiday season is the Springfield Dolls Collection. What makes this such an exceptional doll brand is that each doll is attractively priced at only $21.99 and yet the company still uses high quality materials to craft each doll. Each of the five dolls in the Springfield Dolls Collection are so pretty and include Abby, Olivia, Maria, Emma and Madison. Recommended for ages 4 and up, these 18” dolls are lovely and feature different skin tones and ethnicities so little girls can find new doll friends that look like them or their friends. Each doll arrives in a gift box and her own unique story and personality to make role-playing and imaginative play even more fun. My daughter loves playing with her new Springfield Abby doll. This beautiful doll features a soft body and smooth vinyl head, arms and legs. 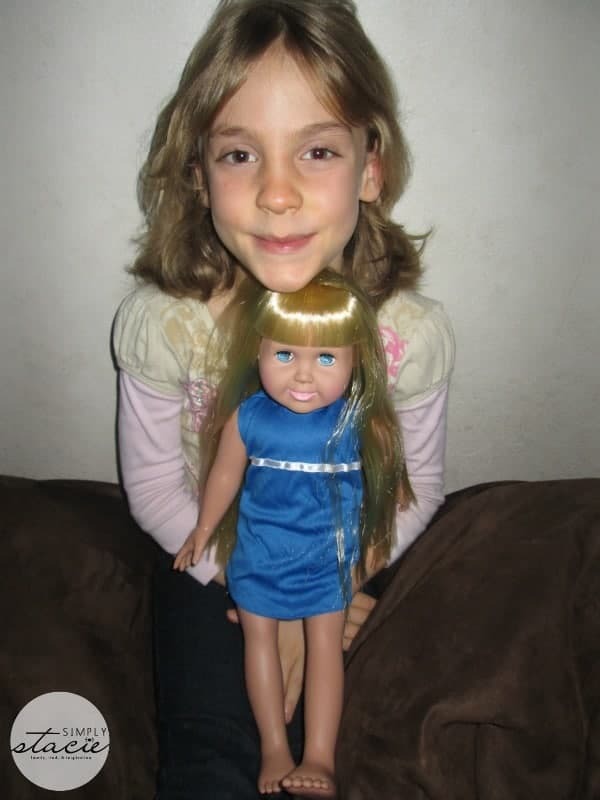 Hannah especially enjoys combing and styling the doll’s silky, long blonde hair. She also likes to dress her up in different outfits and she likes to pose her in various positions since the doll has jointed arms and legs. Another bonus that was a big hit with Hannah is that she became a member of the SF Style Club where she was able to receive a free membership bracelet and card. She has been playing every day for the last week at the SFStyleClub.com website where she is able to dress the dolls online, create a style gallery and even share the looks with friends and family. Much to her delight, as she earns points through online play she can get even more special surprises. 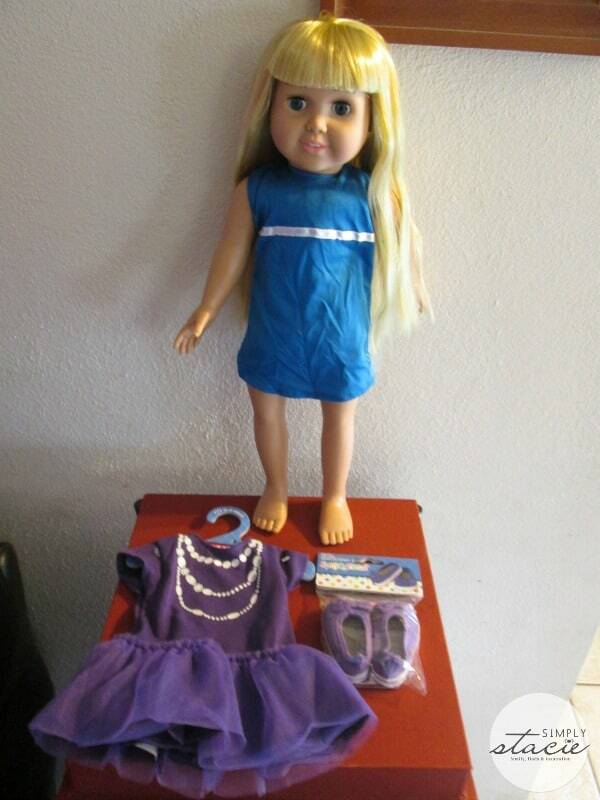 Abby comes with a pretty blue dress and we can purchase additional doll accessories, doll furniture, doll outfits and doll shoes too. There are lots of fun Springfield doll clothes to choose from and Hannah had fun browsing the website and putting a few of her favorites like the Red Fur Coat ($8.99) and the Pink Party Dress ($8.99) on her Christmas wish list. If you have been searching for a budget friendly, quality doll for a special little girl then I highly recommend a Springfield doll. The Springfield Doll Collection is available for purchase online or at major retailers such as AC Moore, Michael’s and Jo-Ann Fabrics. 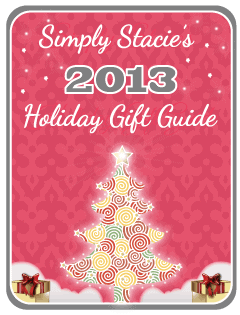 Which doll would your little girl love to open up this holiday season? I learned they have Doll Furniture!!! I like the Emma doll. She’s cute. I like the Olivia doll. I have twin girls and one is a redhead so she would love Olivia. We like the Madison doll. I love the wide arrange of accessories and furniture they have! I visited the site and I’m impressed. They have 5 lovely dolls, and they also have quite a large selection of outfits, shoes and furniture for the dolls. I like the Emma doll. Prices are great! Had American Girl growing up-glad to see a quality doll at a much better price. I like the Slumber Party Gift Set. I loved the Madison doll. My niece would love her! I like the Olivia – 18 inch Doll. I like the dolls, especially Abby, and really like all of the fashions and accessories! I like the Slumber Party Gift Set for my granddaughter. I think my granddaughter would love the Emma doll. Thanks. I like all the cute outfits you can get for these dolls. Thanks for having this contest.